Craig Hospital’s functional patient outcomes are superior compared to almost every national average. On average, Craig graduates are more dependent when they are admitted, make greater functional gains during their initial treatment, are discharged home at higher rates, return to work or school in greater numbers, are more functionally independent and require less attendant care, have fewer re-hospitalizations, have higher levels of community re-integration and satisfaction with life, and have higher earning power than their national peer group treated in other rehabilitation programs. Our culture drives incredible outcomes. 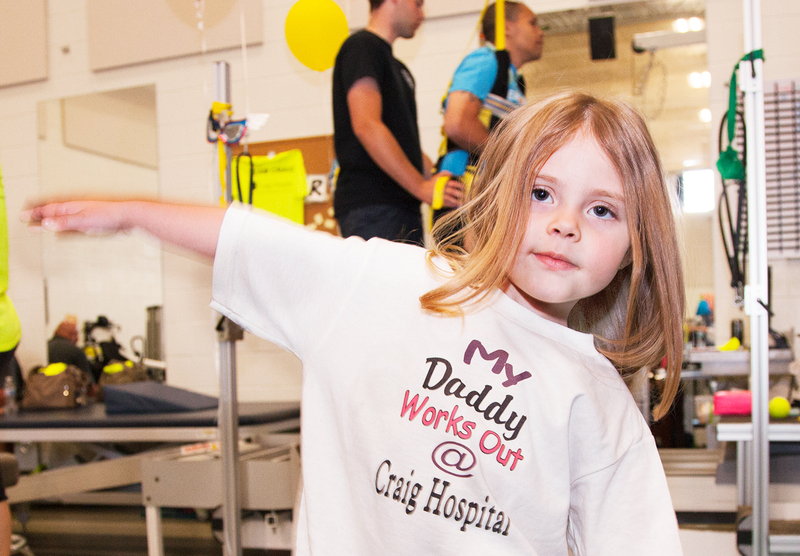 Craig's staff creates an upbeat environment that doesn't feel like a hospital.